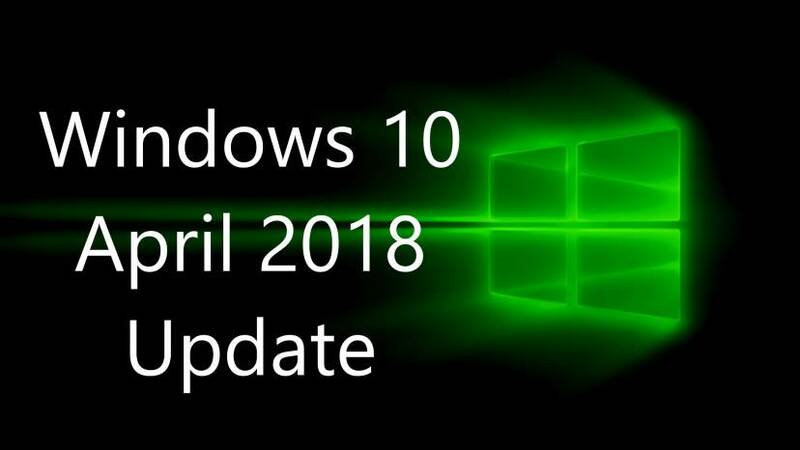 Microsoft today confirms that the Windows 10 April 2018 Update (Version 1803) will roll out to end users on April 30. This is the fifth major free update to Windows 10. The update comes with new features like the new Timeline feature, Microsoft Edge as well as Cortana improvements and much more. In addition, there are various changes and under the hood improvements to the OS. Check out more details below. With the April 2018 Update introducing Focus Assist to help you stay in the zone. Turn on Focus Assistwhenever you want to get things done without distractions, like social media or other notifications. Or set it to turn on automatically at certain times during the day when you want focused time. When you finish, you receive a summary of what came through, whether notifications, emails or updates, while you were heads down. If you’re waiting on a specific call or email, choose people who you want to break through. The new update also added improvements to the Microsoft Edge. You can now click the audio icon to mute and unmute a tab that is playing sound. Books, PDFs and Reading View pages can go full-screen for a distraction-free reading experience. Shopping gets easier as your address, payment and other information can be securely saved with the option to autofill on web payment forms. You can now clear out clutter from your printouts by printing web pages in a cleaner format with the new clutter-free printing option2. Finally, anyone needing a little help with reading can use the new Grammar Tools button to enable comprehension aids. Grammar Tools can break the words on the page into syllables, as well as highlight different parts of speech such as nouns, verbs, and adjectives. There are many more great new features in the April 2018 Update including simplified IT management tools for our enterprise customers, new ways to create with Photos, 3D and Windows Mixed Reality, new ways to keep you safer online and enhancements to your PC gaming experience.